Spacious 3-4 bedroom (possible 4th bedroom on lower level/den), 2.5 bath town for rent in Treesdale Community. Not your average town home - nestled amid pine trees overlooking a small lake, this home provides secluded, mountain vibe. Picture yourself sitting by the fire looking out through the panoramic windows, taking it all in. 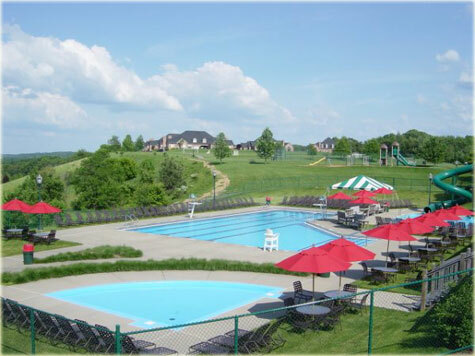 If you want to live in luxury and serenity without all of the upkeep, this is the home for you! 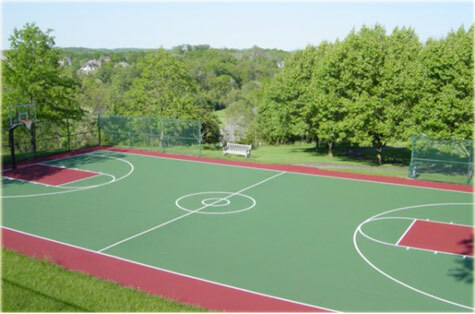 Access to fitness center, pool, tennis courts, indoor/outdoor basketball courts, and playgrounds. Also available for rent-to-own or for sale with no bank needed seller financing!